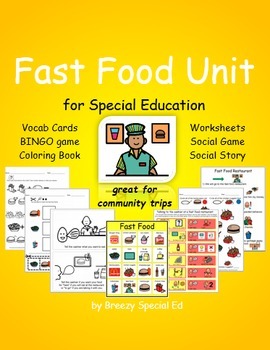 I hope you are ready to shop because my entire TpT store is on sale for 20% off, plus you can get an extra 10% off when you use the code "CYBER" at checkout. YAY!!! Are you working on hygiene skills with any of your students? 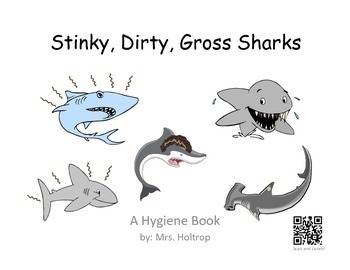 I love this fun shark hygiene book. I hope to get a blog post about this next product soon because it is AMAZING! 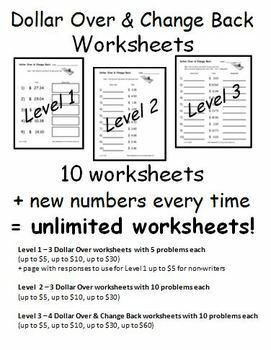 This product includes 11 leveled worksheets on Dollar Over and Change Back - plus the numbers change everything you open the products, so you essentially get a new worksheet each time. And you all know about my sweet money task cards, right? Check all four of them out here! You can see everything else in my store here - and, yes, everything single thing is on sale! Happy shopping!! Don't forget to use the promo code CYBER to get that extra 10% off!